The PANDORA ESSENCE Collection sterling silver necklace is designed for showcasing Essence collection charms. This necklace is ONLY compatible with the PANDORA ESSENCE Charms, it will not work with other PANDORA charms. 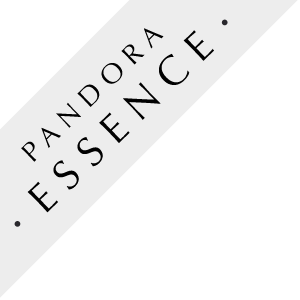 PANDORA ESSENCE charms slide effortlessly onto the ESSENCE collection necklace and are secured in place by a flexible silicone grip built inside the core of each charm.